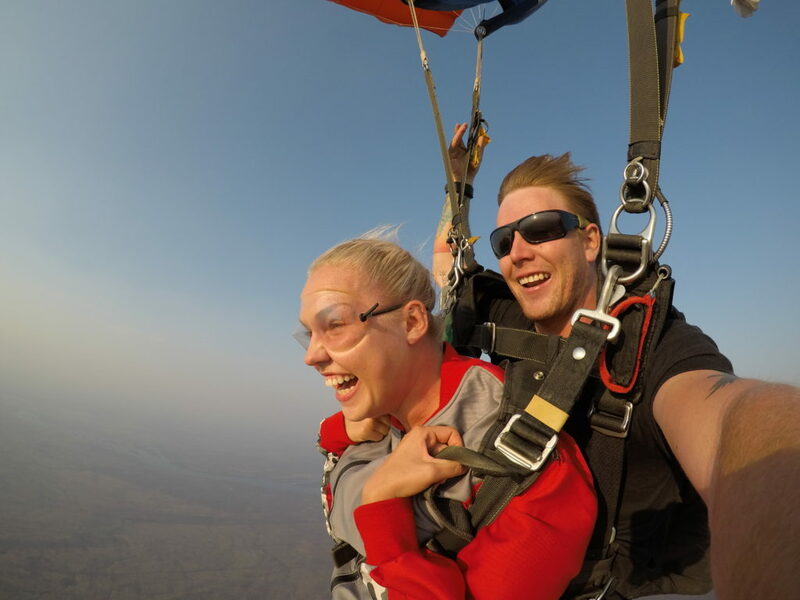 The Skydive Tandem Company, located in the Zambezi National Park, near the Victoria Falls, offers an incredible skydiving experience. Your 30-minute flight to altitude, where you climb 10,000ft before jumping with an experienced crew member, allows you to enjoy breath-taking views of Victoria Falls along the way. First comes the rush of freefalling, reaching speeds of up to 200kmh, before soaring beneath a parachute over wildlife inhabiting the national park. Doing it at sunrise or sunset takes the experience to another level. Art, create your own masterpiece! Ignite your creativity and put your memories of the spectacular Victoria Falls region to canvas with a paintbrush. 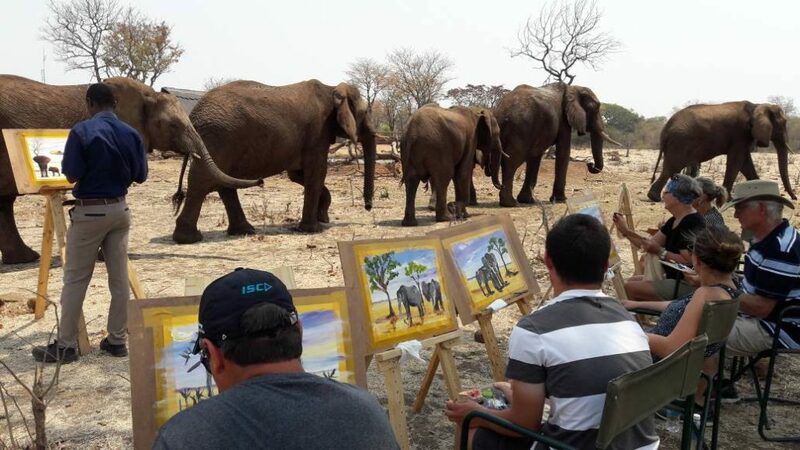 Art of Africa workshops include a Zambezi Royale Breakfast Cruise, The Wallow: Painting with the Elephants, Art and Culture Village Tour, Riverside Picnic: Safari in the Zambezi National Park and Painting in the Rainforest. Led by a personal tutor, the sessions are available to all age groups, and artistic abilities – from beginners to professionals. The fun experience focuses on creativity, truly being present and experiencing the surrounding environment. Art of Africa runs on the foundations of ethical tourism. Exploring Victoria Falls and its surrounds on two wheels is a novel (and active!) way to enjoy the destination. 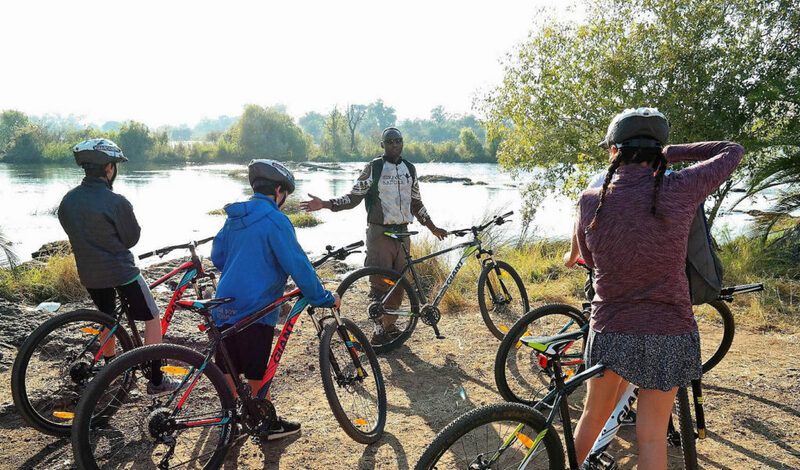 Victoria Falls Bike Tours have recently launched a new tour which takes in the iconic Big Tree (an old baobab), the Zambezi River, where a guide explains the different flora and fauna, as well as the cultural myths and beliefs. Next stop is the historic Victoria Falls Bridge, where its remarkable construction and history are discussed. A guided tour of the Victoria Falls, and lunch at the Rainforest or Lookout cafes, is an option. Next up is a township where a visit to a local school, home and even a bar offers an insight to Zimbabwean life. Clients may choose between a three-hour, half day or full day tour. Sights can also be tailored to guests’ preferences. The bicycle tours are open to all age groups, with trailers available for young children. After being collected from your hotel at around 8.30pm, you are taken on a drive into the African bush, followed by a short walk with lanterns to a clearing where you will find an idyllic spot to lie back and enjoy the views of the night’s sky. Cushions and chairs are provided making the site comfortable and relaxed. 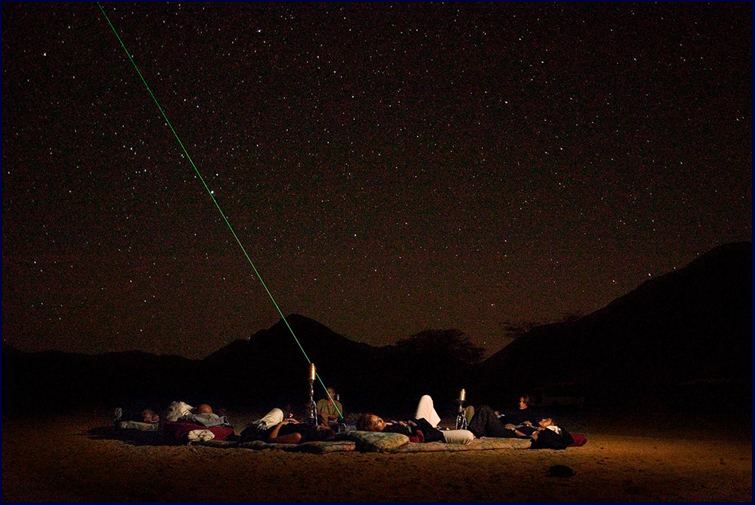 The one-hour presentation on the African Night’s Sky also combines historical, cultural and folklore tales. The blend of wildlife tales and cultural stories lead us into the recognition of some of the more well-known constellations of the night. At 10pm the evening draws to an end. This activity needs a minimum confirmed number of four people and operates between April 15 and October 31. Tribal Trap Escape Rooms is an immersive experience where participants are trapped in a themed room for one hour and must complete puzzles, solve riddles, manipulate their surroundings, find clues, and work together using all their senses and wits to escape the room. It is themed around Zimbabwean culture and traditions, so local villages, rituals and witchdoctors all become part of this fun filled escapade, adding educational value to it. Groups are made up of two to six players, and it is suitable for friends, family members or co-workers, making it excellent for team building. Children under 12 must be accompanied by an adult. A Mini Amazing Race, test your tenacity! Off2Explore has launched team building exercises, including the Mini Amazing Race, a multi-day White Water Rafting trip, and a Bear Grylls-style survival course, which may be completed as a one to five-day activity. Most popular is the Mini Amazing Race, where teams are divided into groups and set tasks, and once completed, they will be given their next clue. The adventure will see them going to a local market to barter for a list of food items for orphans in need, to eating a mopane worm at the Big Tree. The first team to complete all ten clues are the winners. These activities, which cater for groups of 20 to 400 people, are suitable for conference groups, bachelors and hen’s parties, and for those wanting to have fun together.